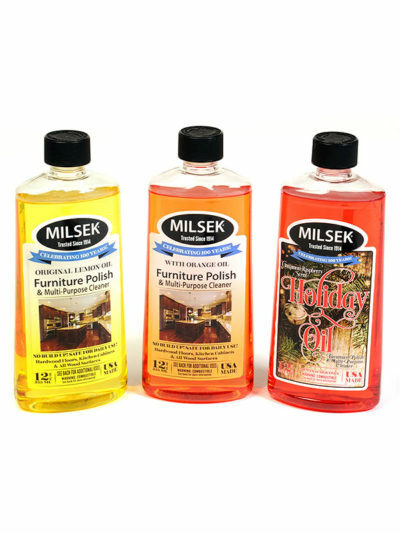 Milsek Furniture Polish & Multi-Purpose Cleaner is available in a Lemon Oil, Orange Oil and a seasonal Holiday Oil. They all clean and polish the same, it’s the scent that’s different. 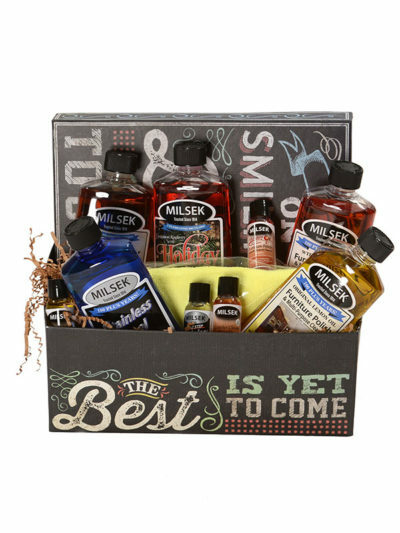 Milsek Furniture Polish and Multi-Purpose Cleaner will take the grease and grime off your kitchen cabinets and rejuvenate the wood to its natural luster. 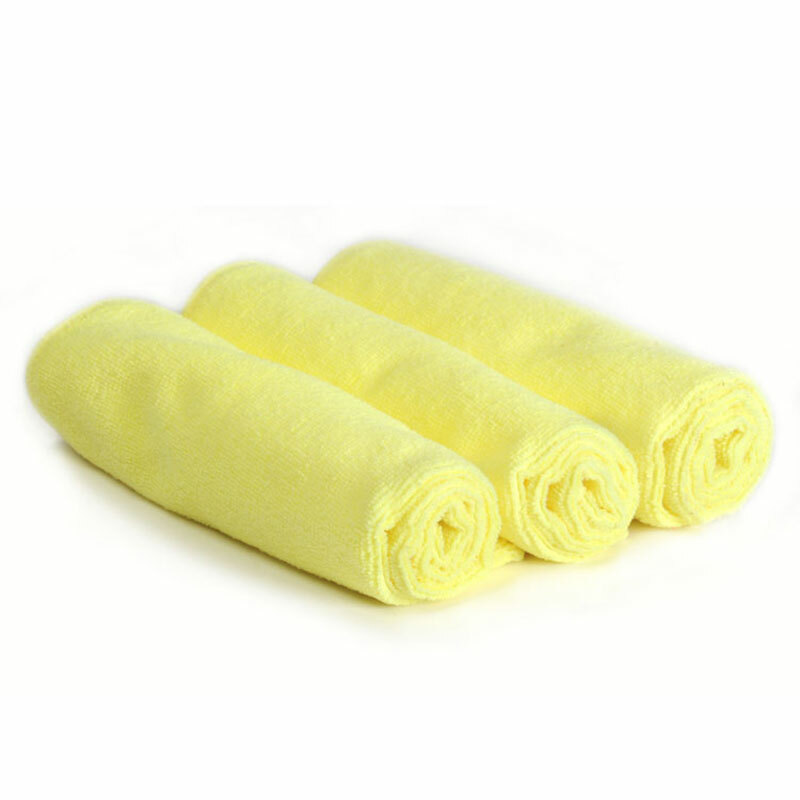 Pour your favorite Milsek Furniture Polish & Multi-Purpose Cleaner on a soft cloth and wipe down the kitchen cabinets. You will be amazed by the dirt that is removed and the shine that is left behind. 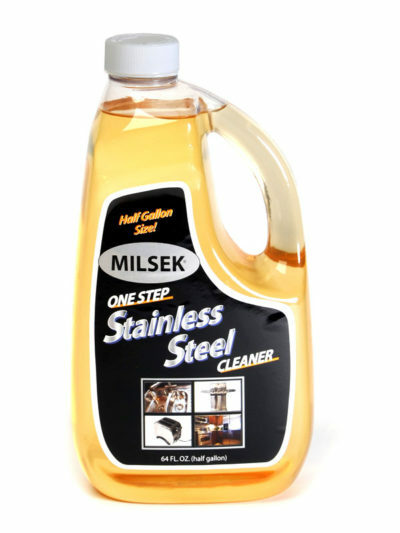 For your stainless steel appliances, use Milsek One Step Stainless Steel Cleaner. Milsek easily removes watermarks, and fingerprints from the surface in one easy step. 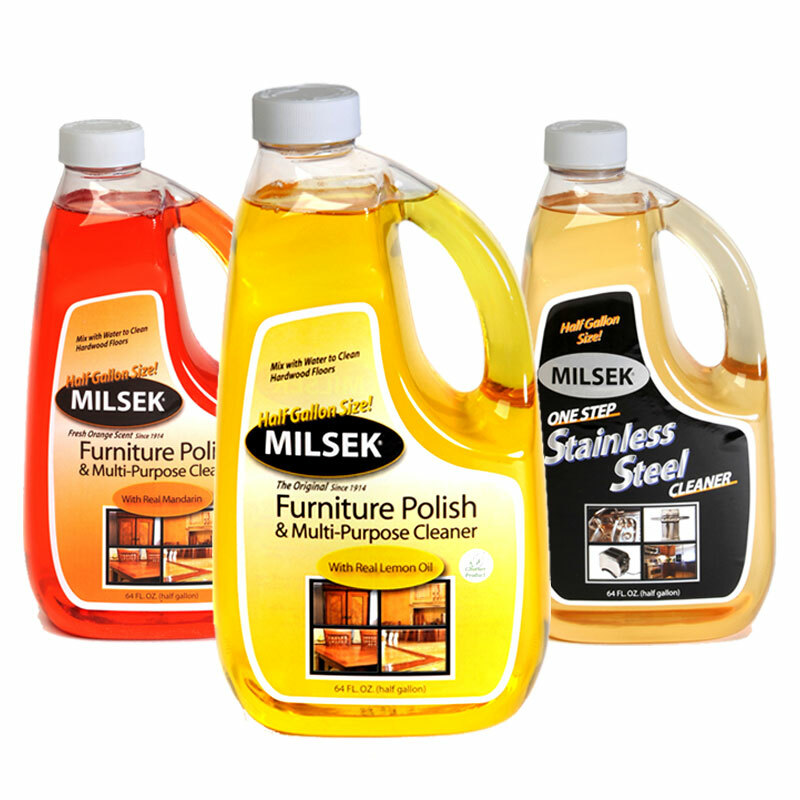 Milsek Furniture Polish & Multi-Purpose Cleaner will clean, polish, and protect all your wooden furniture. Milsek will also clean and polish hardwood floors. 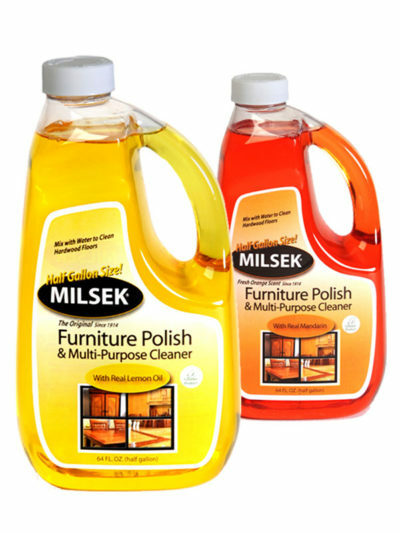 Simply mix ¼ cup of Milsek to 2 gallons of warm water and wipe floors. 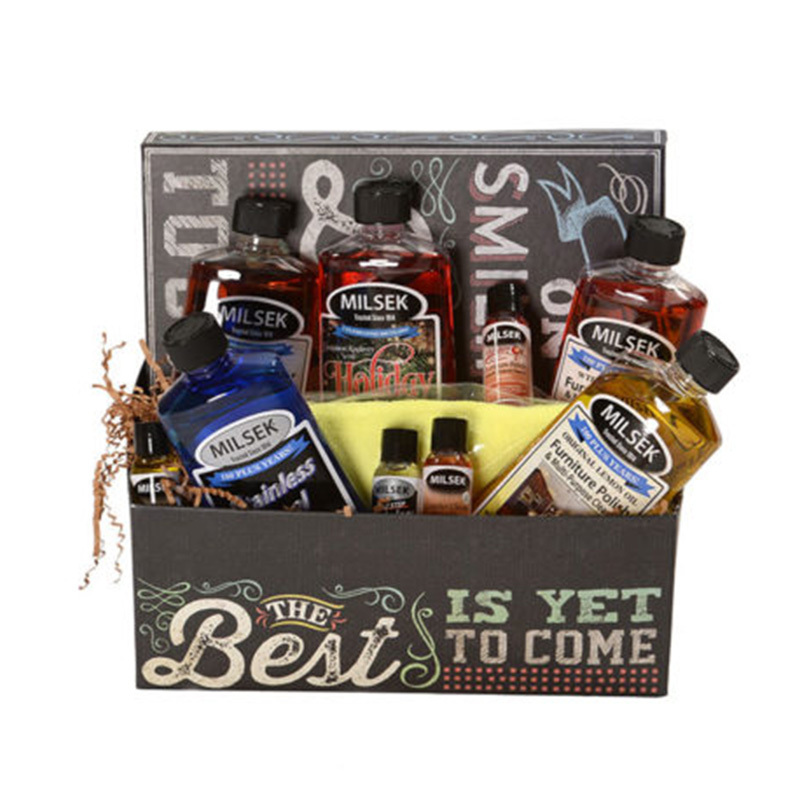 Milsek contains NO harmful waxes or silicones. 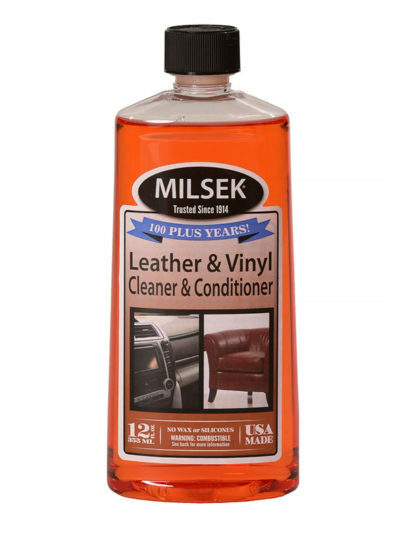 Milsek Leather Cleaner & Conditioner with Mandarin Orange will nourish and condition your leather furniture. 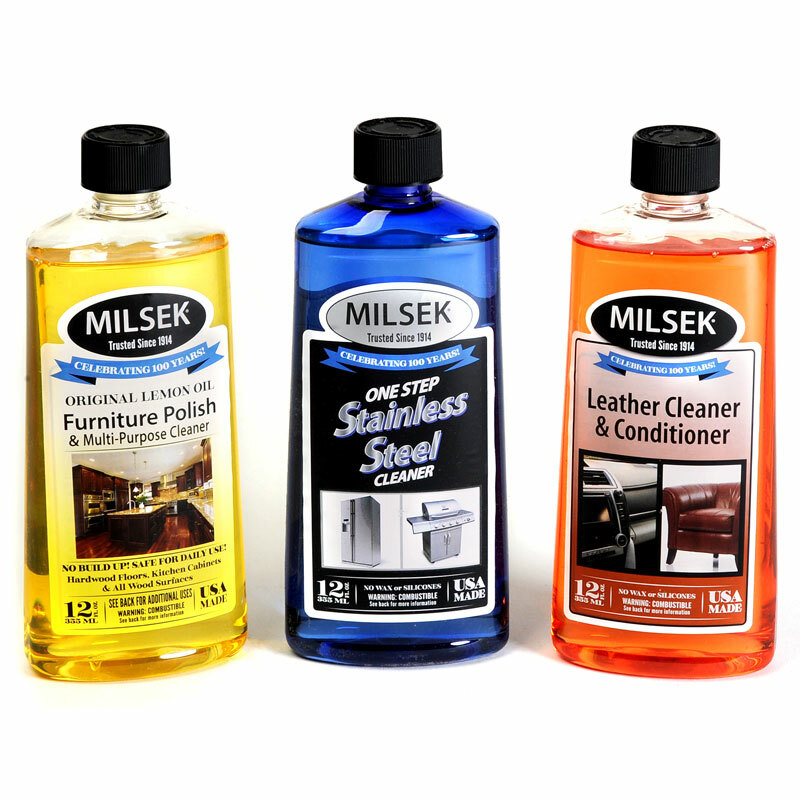 Milsek Furniture Polish & Multi-Purpose cleaner is great on all outdoor wicker and rattan furniture. 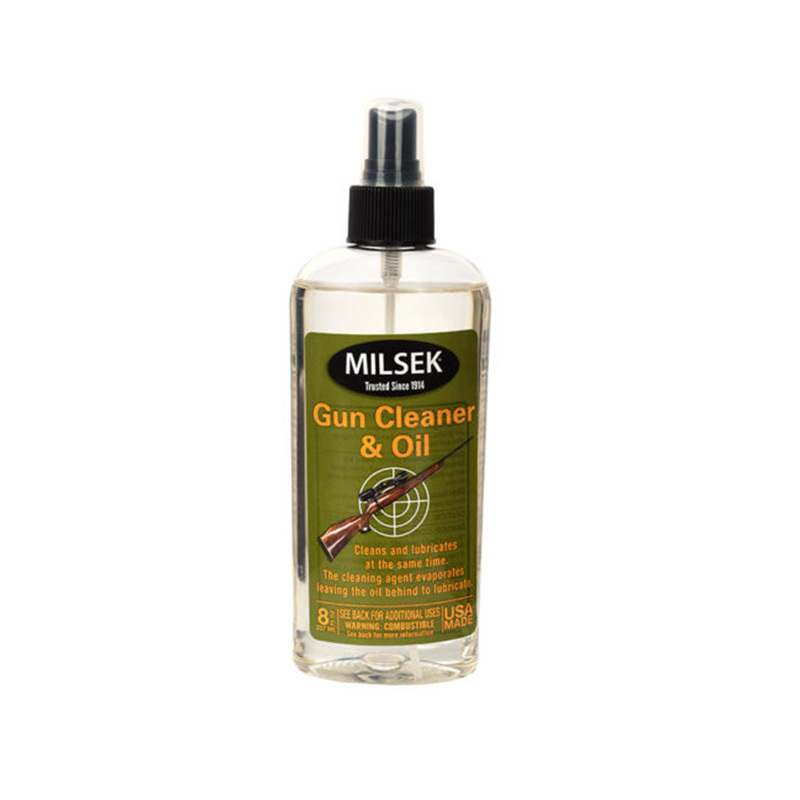 Milsek Leather Cleaner & Conditioner can be used on leather auto seats, vinyl dashboards, and plastic surfaces inside your vehicle. 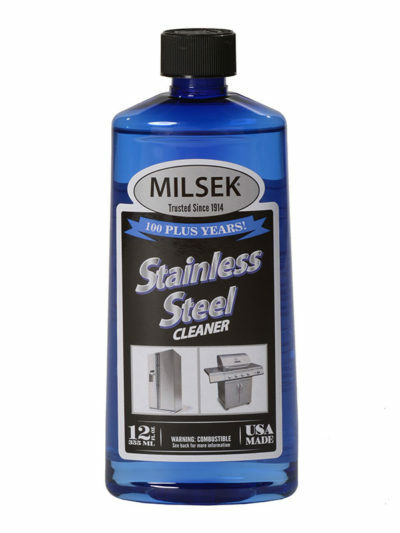 Milsek One Step Stainless Steel Cleaner is great on all metal surfaces including: gas grills, light fixtures, metal patio furniture and tire rims. 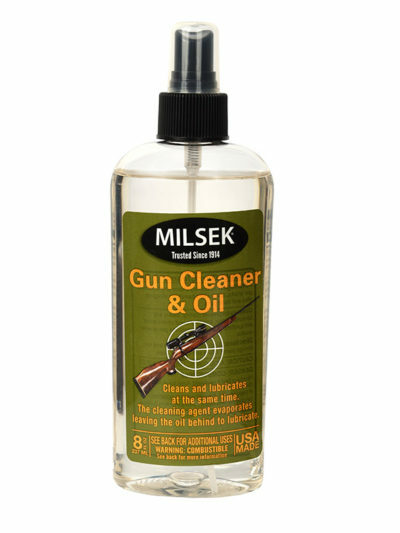 Milsek Gun Stock & Barrel Cleaner can be used to clean and lubricate all parts of your firearm. Milsek Antique & Restoration will give your table, hutch or vintage bed new life with nourishing oils and cleaning agents that will erase the years and make the old look new again. 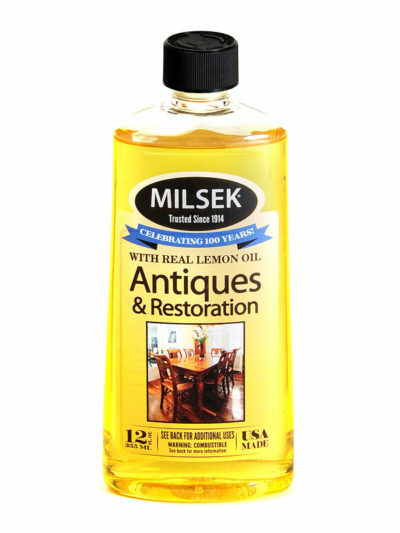 Simply apply Milsek Antique & Restoration to a cloth and wipe down the surface. I applied the Milsek Furniture Polish to the frame of one chair just to test it. Oh MY!! It looks BRAND NEW!!!! Even my husband was amazed! Your furniture polish is absolutely 100% the only polish I will ever use!! Milsek is available in every True Value Hardware and Do It Best Hardware store. If you don’t see Milsek at your local True Value or Do It Best, ask them to bring Milsek in because it is in their warehouse.